Microsoft has taken steps to strengthen the latest version of Windows 10 in terms of internet security. Over the past decade, the internet security landscape has been filled with increasingly tenacious and aggressive threats. Originally, cyber-criminals focused mostly on gaining fame through notoriety or attaining enjoyment from bringing down systems. However, tactics have quickly evolved into malicious attacks for monetary purposes through holding breached data hostage or intellectual property theft. For this reason, industry leader Microsoft has been taking inventive steps to ensure that their products meet modern security standards. The latest Windows Version from Microsoft has been developed to deliver on these standards. The Windows 10 Anniversary Update has added defenses around the operating system. It is important to note that the Windows 10 operating system was already one of the most secure operating systems on the market in terms of threat resistance, access control, identity protection, and information protection. However, the users who want to get the best out of the protection features from the update will have to pay more. 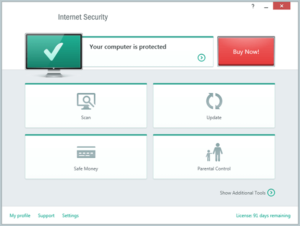 According to Elia Florio and Matt Oh, new internet security features and additions have been made to the fundamental Windows components and services. This extends to the Microsoft Edge browser. Florio and Oh are members of the Windows Defender ATP Research team. This latest update seeks to protect Windows users from known and unknown (zero-day exploits) threats. 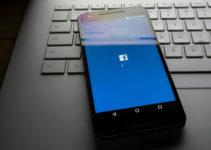 According to the post, tackling the unknown exploits is especially important since they make up the larger percentage of internet vulnerabilities. The best internet security features will be availed to those who register for Windows Defender Advanced Threat Protection. Microsoft is taking a new direction in tackling internet security threats. 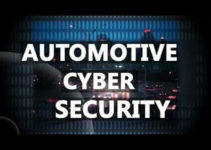 The update is designed to address entire classes of cyber threats instead of being tailored for a sole vulnerability. This model ensures that the potential for unidentified vulnerabilities is significantly reduced. Perhaps it may not come as great news to many Windows users that the best internet security features will be availed to those who register for Windows Defender Advanced Threat Protection (ATP). This service is only present in the Windows Enterprise E5. This new model seems to go against Microsoft’s 2002 Trustworthy Computing initiative to provide internet security to all their operating systems in equal measure. 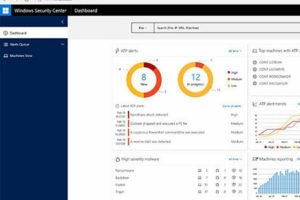 Microsoft analyst Michael Cherry reiterated in an interview that while the most effective internet security features are available through Windows Defender ATP, the user must be willing to dish out the extra amount. Fortunately, Windows users who choose to invest in the Windows 10 Anniversary Update get the most out of their money. The Windows Defender ATP internet security service is bolstered by Windows 10 and Microsoft cloud service technology. These include endpoint behavioral sensors, cloud security analytics, and threat intelligence. 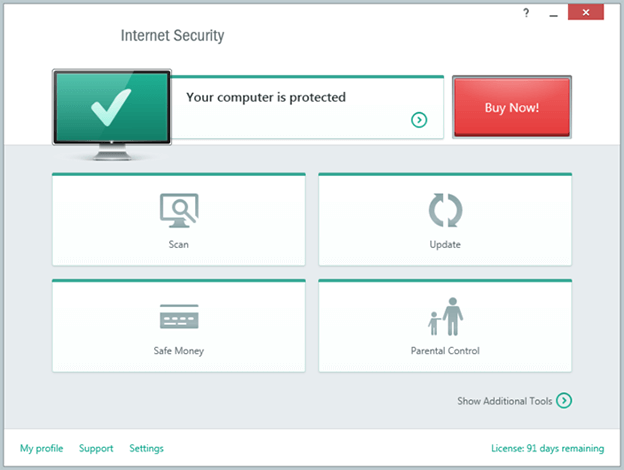 It also works alongside other Windows products including AppLocker, Device Guard, and Windows Defender to provide maximum internet security. The smart combination of these technologies will enable Microsoft consumers to detect, analyze and react to advanced internet security threats. This makes it much easier for endpoint users to understand potential threats. Users can also send files to a Microsoft team for thorough analysis. The results are sent back without the user logging out of the Windows Defender ATP portal. Going by the sentiments of Malwarebytes senior security researcher Jerome Segura, Microsoft is employing the sandboxing technique to deal with the unknown internet security threats. 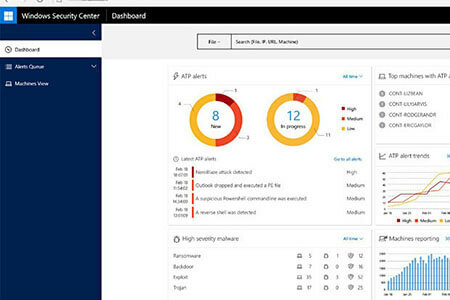 This helps Windows Defender ATP to detect sophisticated threats. Sandboxing is a mechanism where running programs are separated often used to execute untrusted code or programs. Sandboxing facilitates this without risking harm to the operating system of a host machine. This technique had proven successful in the mitigation of a previous vulnerability in Windows 10 that could enable data access on a network. 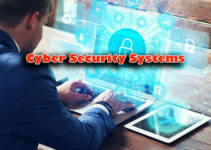 It is important to note that while Microsoft is indeed making headway in the internet security of its services, one key area that seems to lag behind in the third-party software sector. As internet security threats become more sophisticated, third-party applications are often targeted by hackers. They facilitate malware infection even if the host operating system is adequately protected. Internet security experts have noted that Microsoft can do more to ensure security in this end. The takeaway is that although Microsoft is strengthening its operating systems, the use of anti-virus software is still necessary.